Woman who gives birth on video in moving car gets another surprise | Mazdaspeeds.org, The New Era in Mazdaspeed, CX-7 & Ecoboost Forums! She was gifted a brand-new Chrysler Pacifica by Jimmy Kimmel. 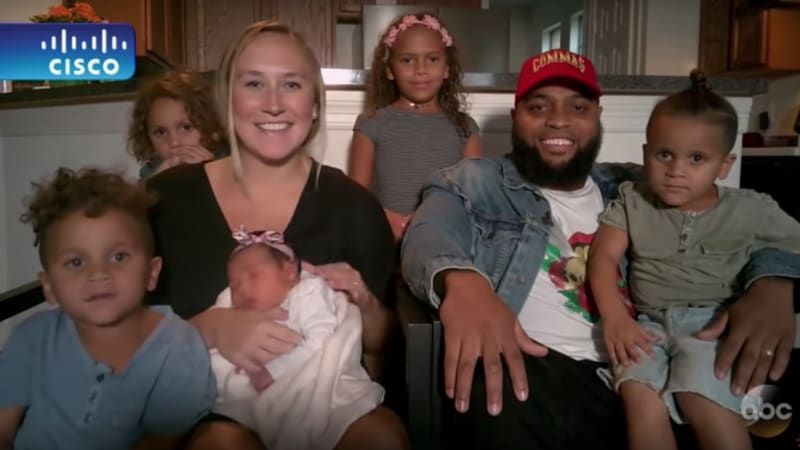 Woman who gives birth on video in moving car gets another surprise originally appeared on Autoblog on Wed, 12 Sep 2018 13:40:00 EDT. Please see our terms for use of feeds.